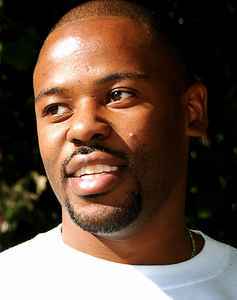 Born October 26, in Chicago, Marcellous Lamont Lovelace: Broadcasting the most interesting Hip Hop Music you've ever heard in your life. Teaching and informing African people (and others) about Self Esteem, Awareness, Determination, Fighting Against Tricknology, Freedom Fighting, Nationalism, Skills, Making New music on a constant basis to allow for better free thought // over 150 albums recorded. Marcellous is also a well accomplished visual artist.